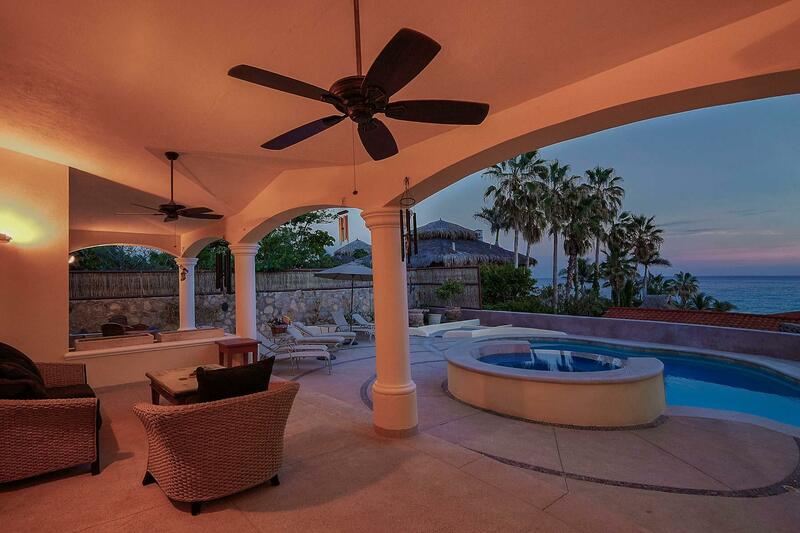 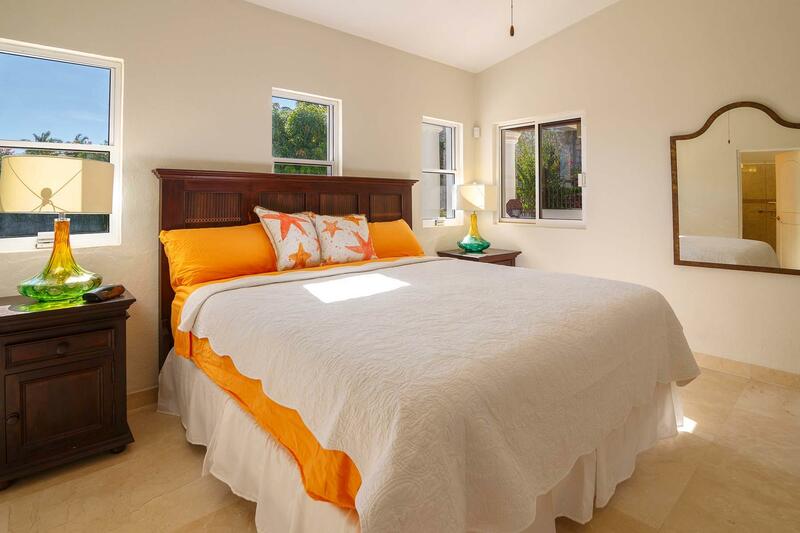 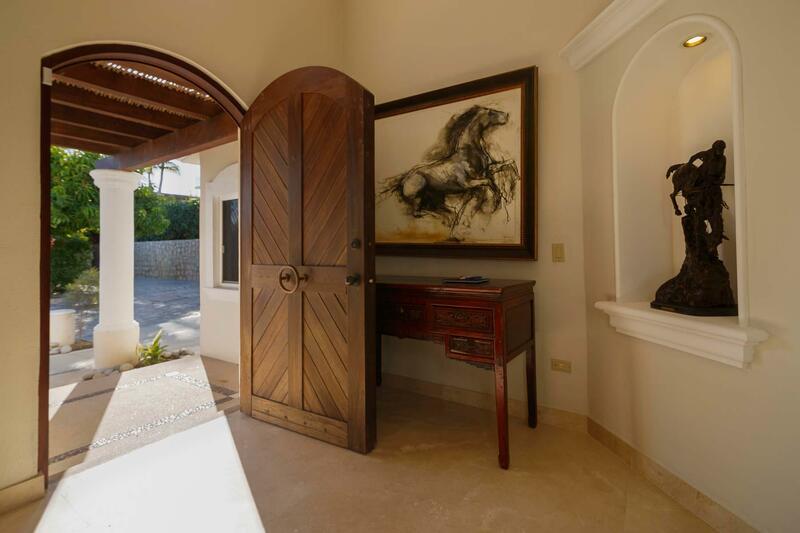 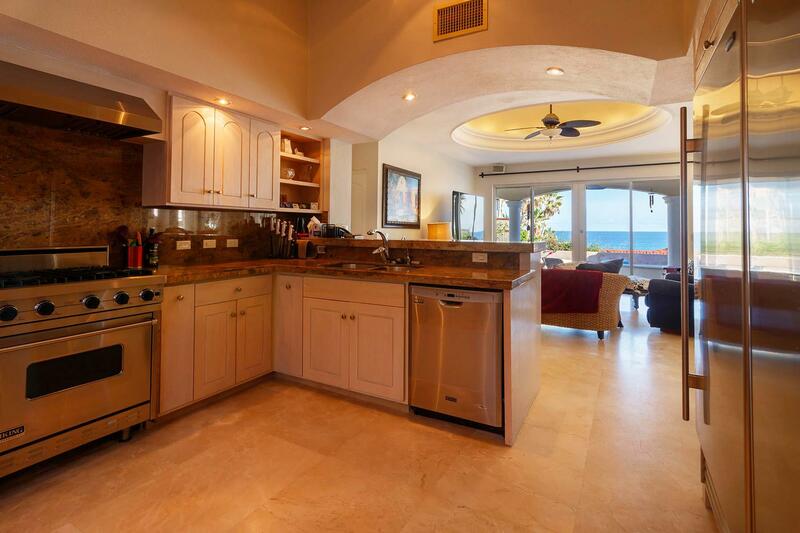 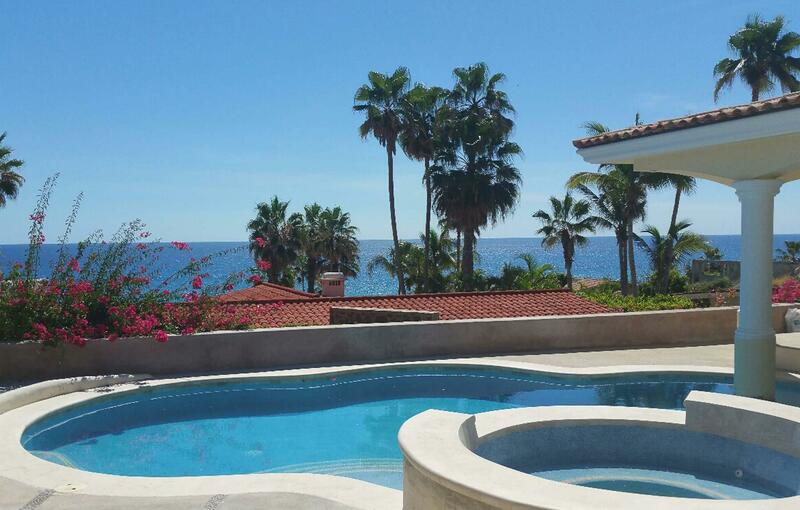 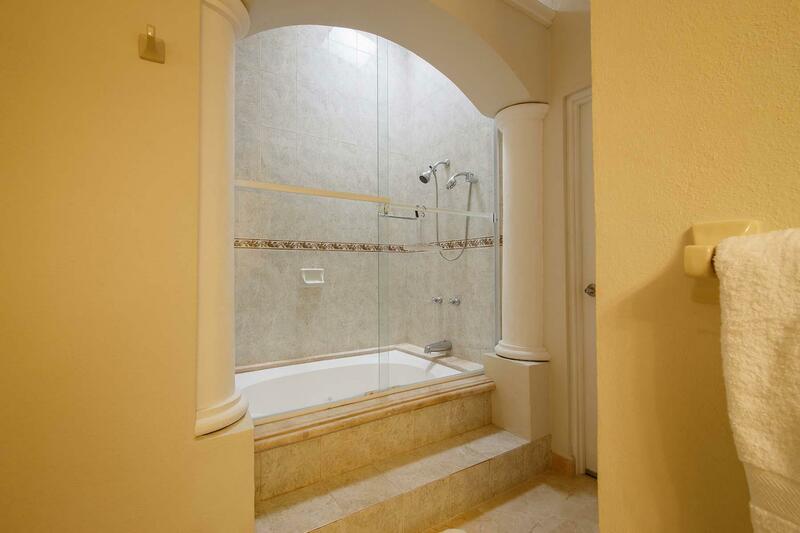 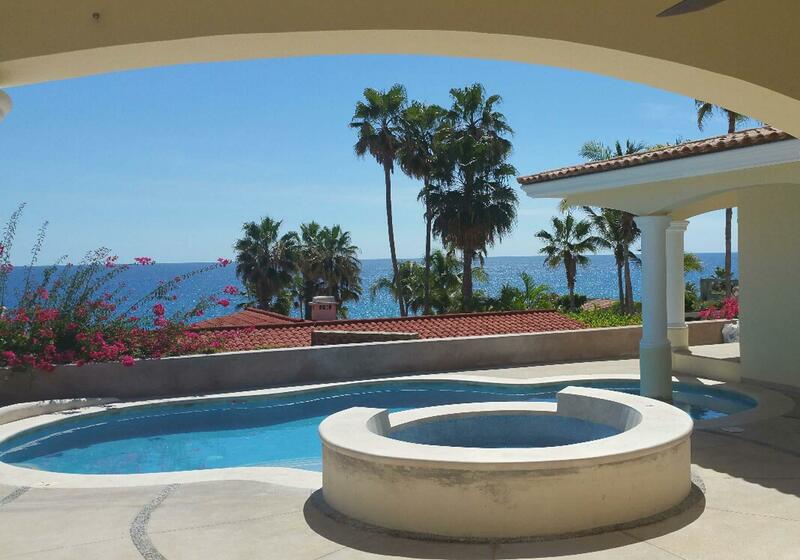 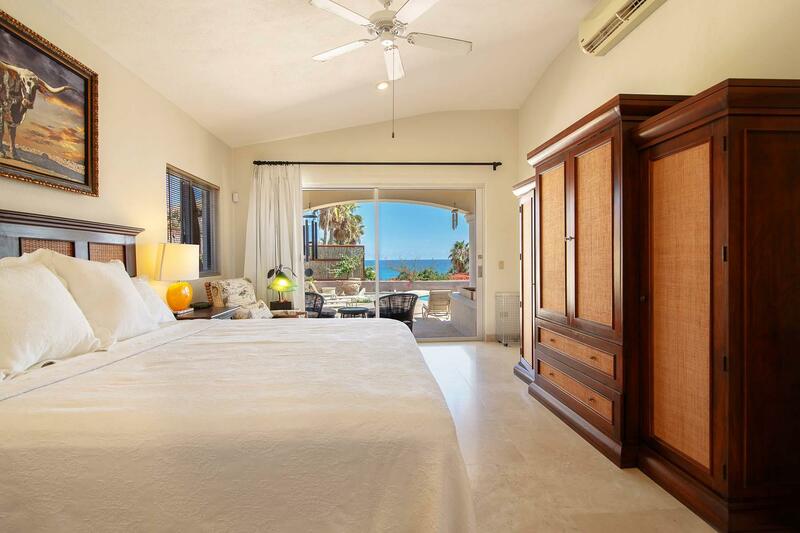 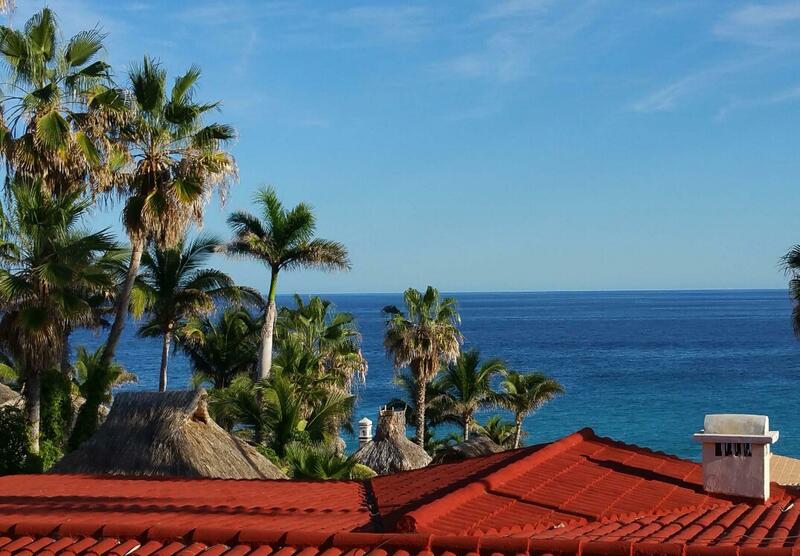 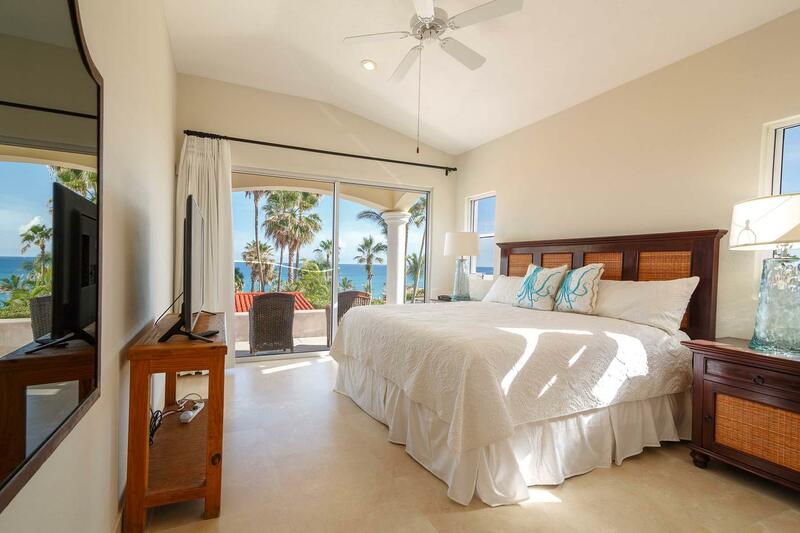 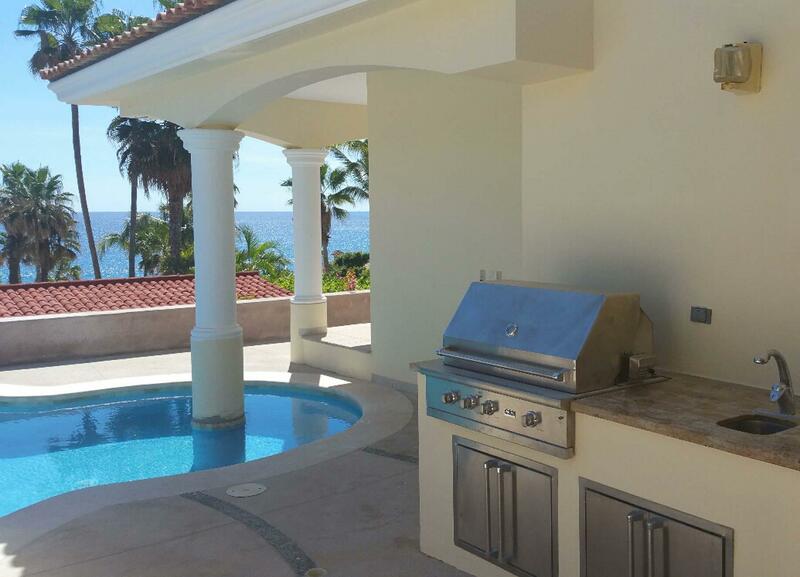 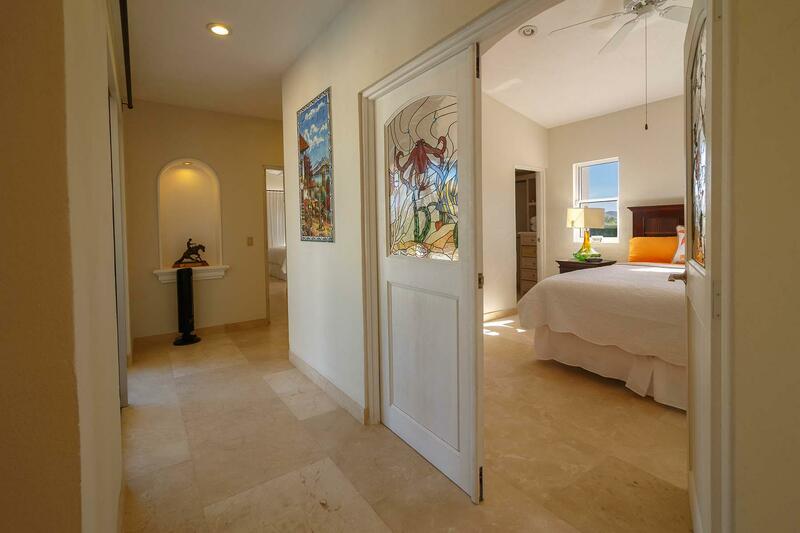 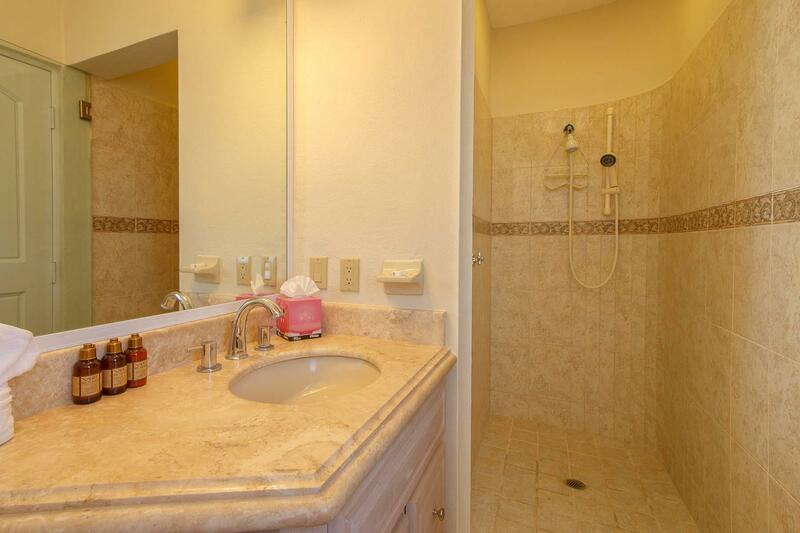 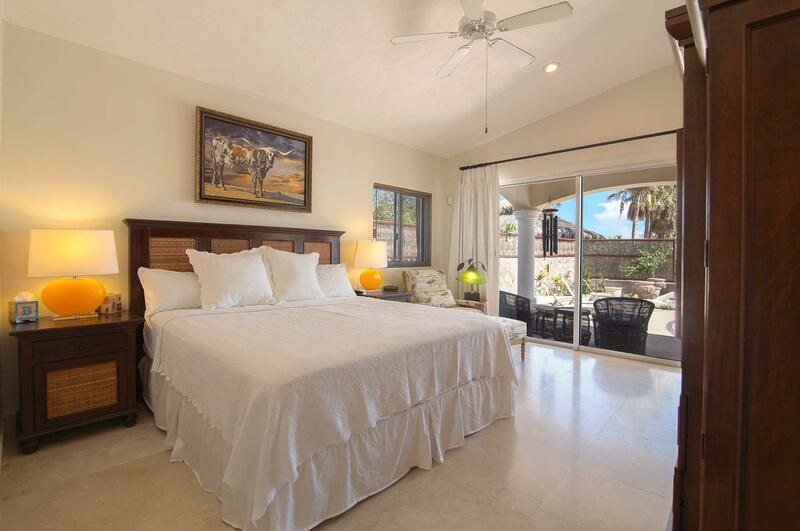 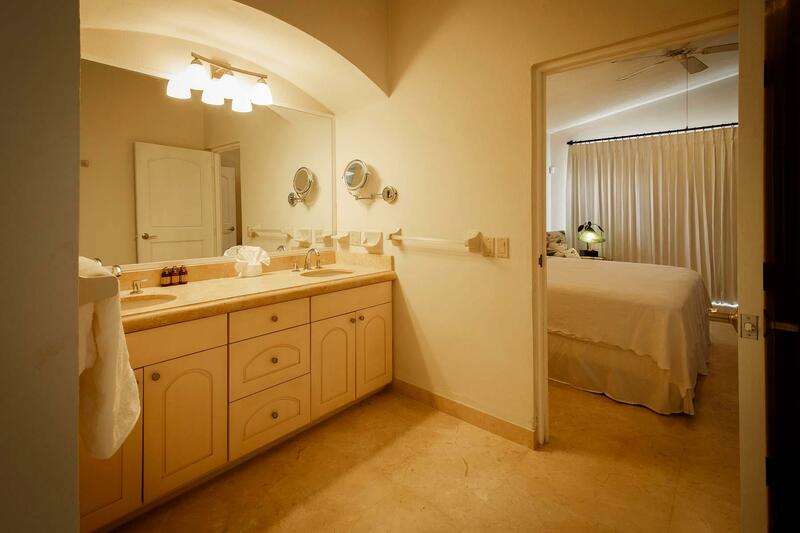 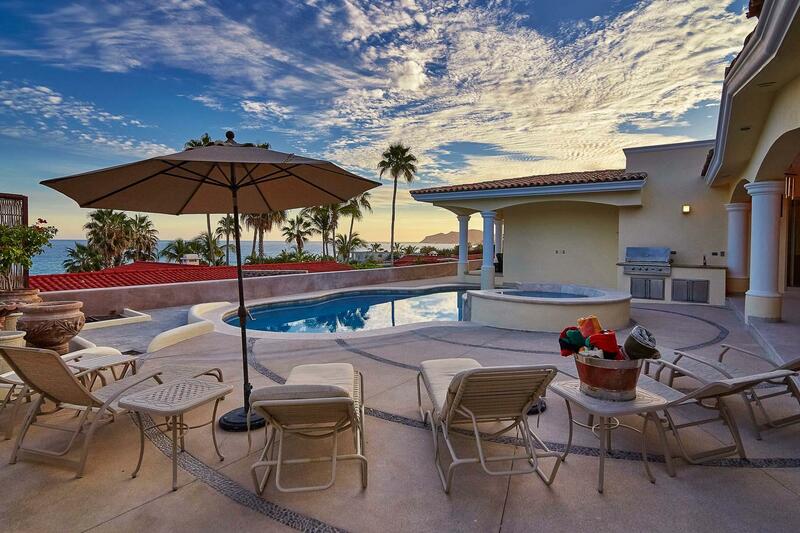 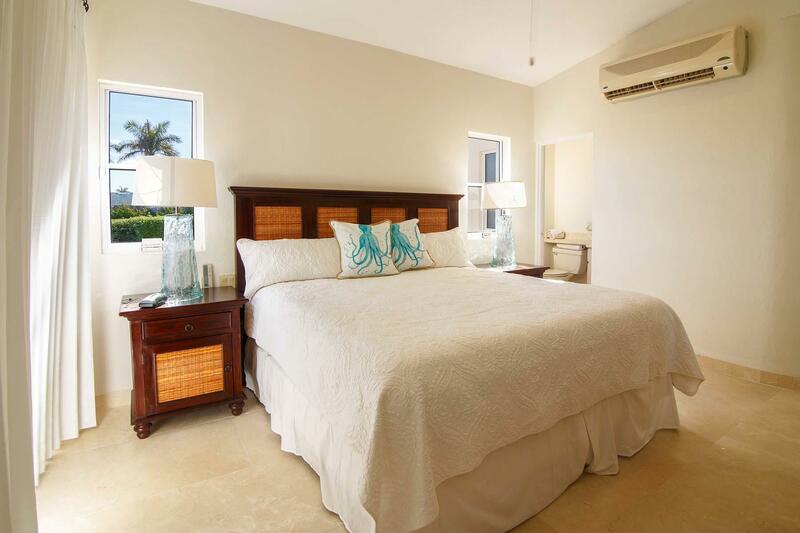 Casa Cici offers a rare opportunity to enjoy fabulous ocean views in a home that is just three houses off the beach. 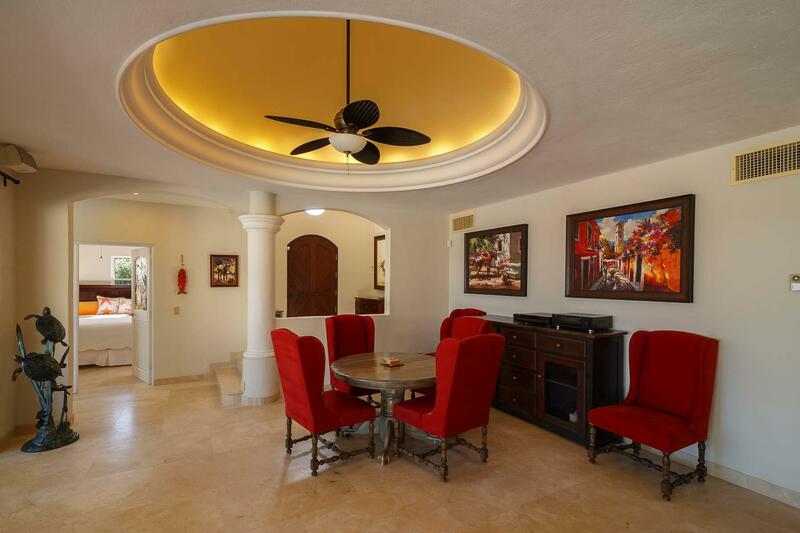 Located in Costa Brava, a small, secure, gated community in the coveted golden corridor between Cabo San Lucas and San Jose del Cabo. 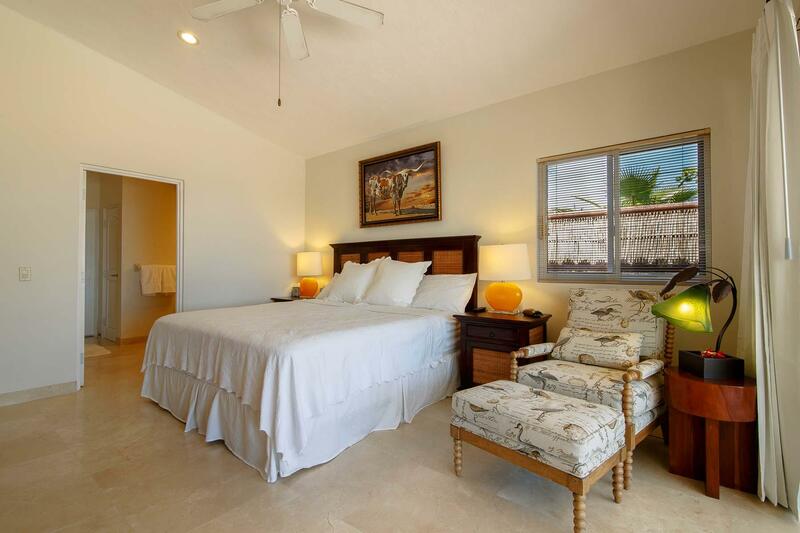 Thoughtful floor plan with three bedroom suites, large laundry room and expanded indoor/outdoor off great room to expanded pool patio area. 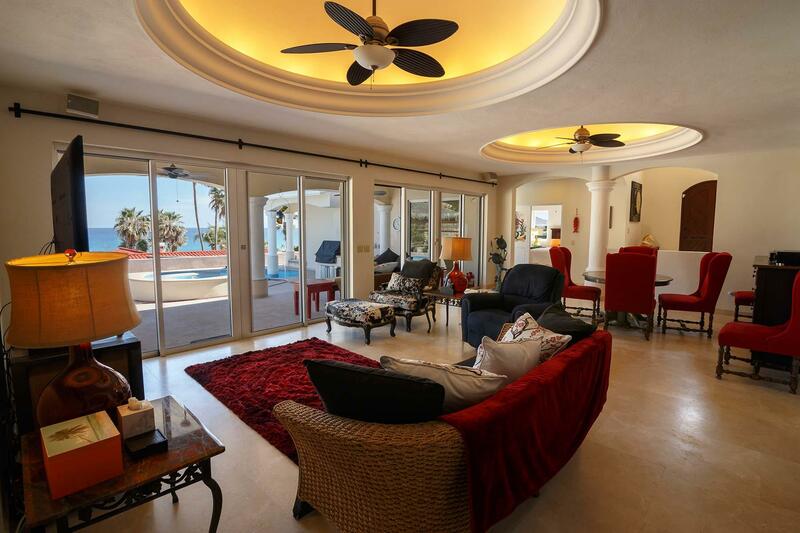 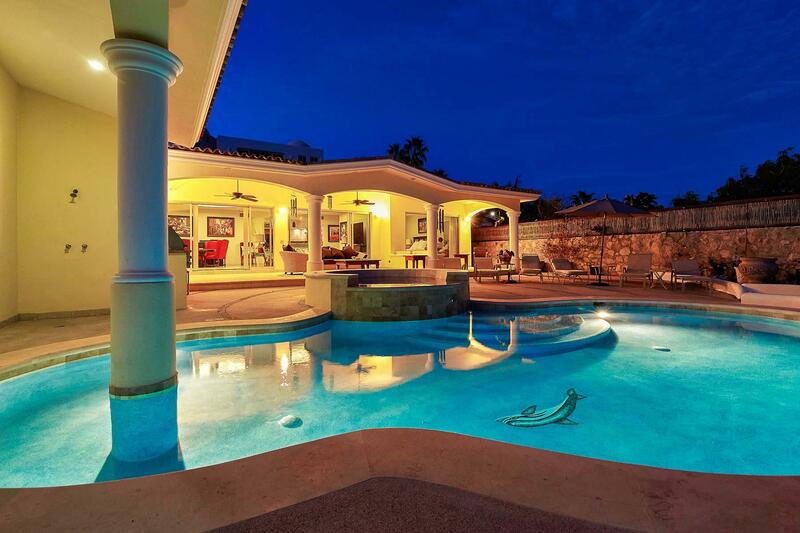 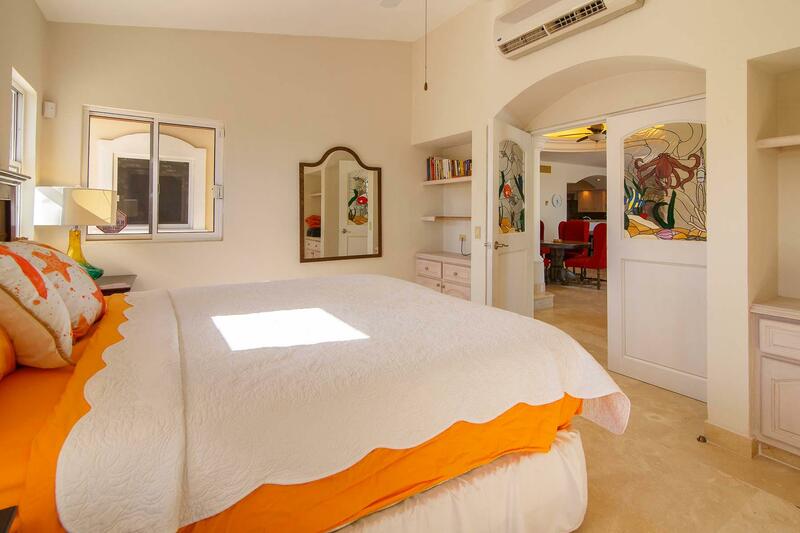 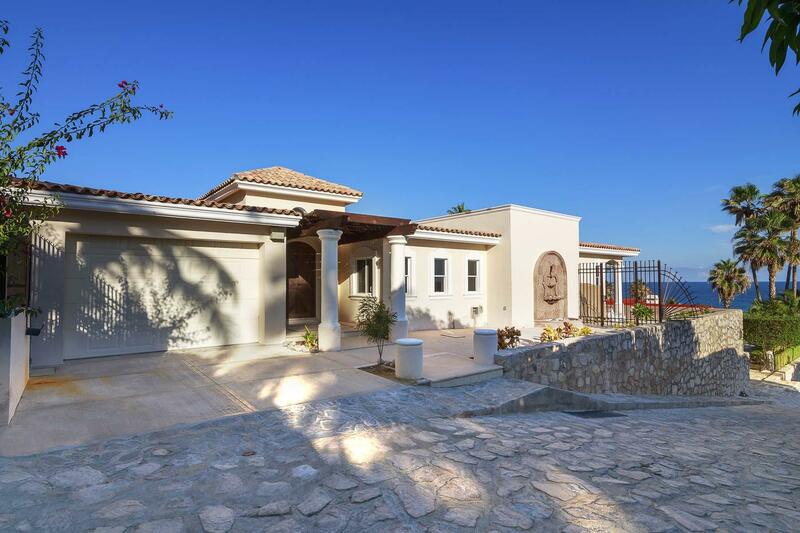 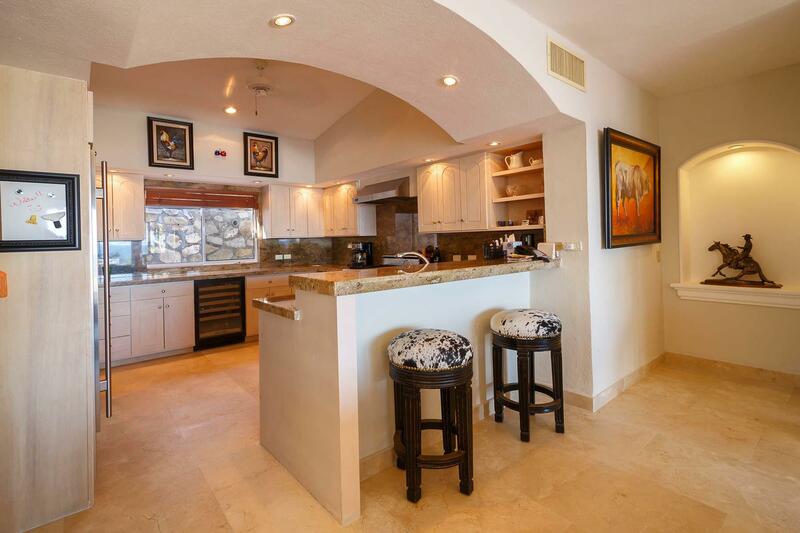 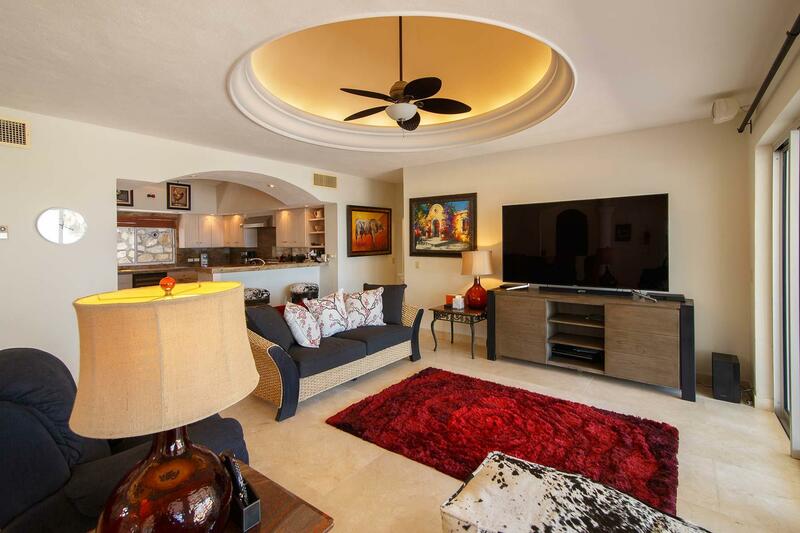 Fully upgraded and beautifully finished, Casa Cici must be seen to be believed. 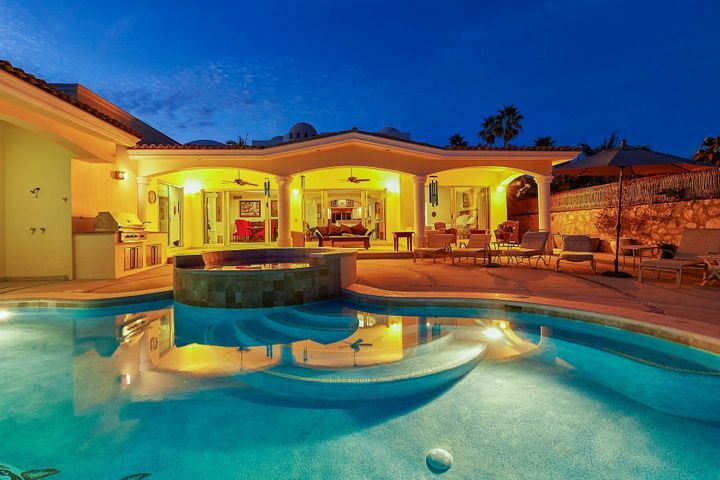 New travertine flooring, new, storm resistant Fleetwood glass doors and windows throughout, newly refinished pool and patio terrace, new pool equipment, 14 KW generator installed on-site, re-engineered for perfect drainage, attached garage with entry through pantry to gourmet kitchen with top line appliances.